2018 was a big one for us as an organization. It marked our twelfth year of providing education in rural Haiti. We started L’ecole de la Grace in 2006 with grades one thru three. Today we have pre-school thru grade six and many of our very first students have graduated secondary schools in town. But this past year wasn’t just a marker of the ongoing work we do to generate opportunity in Caneille, Haiti. It was a year of growth and new projects. Last spring, our board traveled down with a small team of volunteers. We were busy every day in Caneille as we preformed classroom assessments, met with parents and staff, performed a survey at nearly 40 homesteads, and managed a pen pal exchange between Haitian and American students. You can read about the trip from one traveler’s perspective here. We also did something completely new for us. We hosted a Community Development workshop in Appleton for ten Haitian elected leaders. The group visited area nonprofits and small businesses, they talked with city officials and American teachers, and they experienced a completely different culture. We worked closely with them to translate the things they saw here into ideas that could work in a Haitian environment. You can read more about the workshop here. Our summer was busy with brat frys, a volleyball tournament in Milwaukee hosted by our newest board member, an Octoberfest food booth, and other fundraisers. Each member of our board is actively engaged in fundraising and there are many community members that volunteer their time, ideas, connections, and items to our cause. Thank you for helping out in a big way. 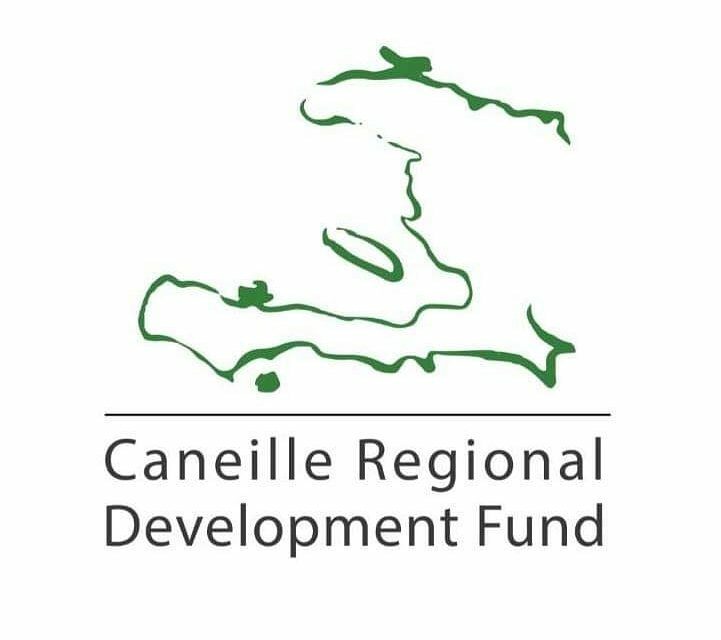 In 2018, CRDF was also the recipient of a large-scale matching grant of $12,000. Ken and Carol Grode are passionate about changing the world and inspiring others to do their part. We are grateful for the match they provided for new and increased donations in 2018. We achieved our goal and made 2018 our biggest fundraising year ever! 100% of funds donated to CRDF go right to our work in Haiti, and the increased funds gave us the opportunity to hire a second pre-school teacher for L’ecole de la Grace. Thank you for your part in all of this. We would have never gotten there if it weren’t a community effort. We’re looking onward to 2019 and we hope you are too.